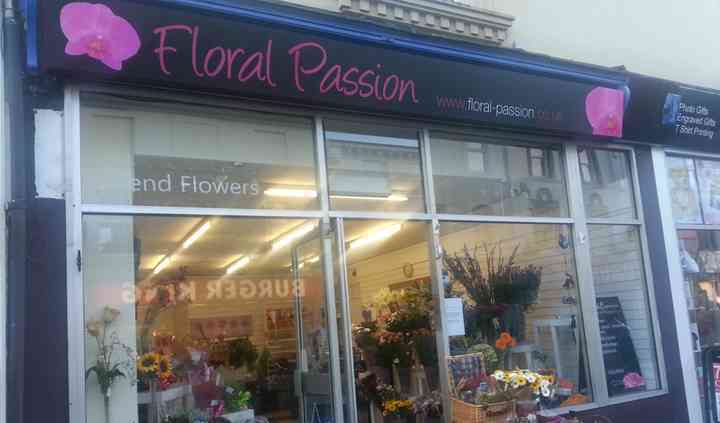 Floral Passion is a Newton Abbot-based floral shop which specializes in creating gorgeous floral arrangements for weddings and other special occasions. Flowers play an important part of the day, setting the mood and creating the desired look. Floral Passion is aware of this importance, and therefore, provide wedding flowers with true passion. 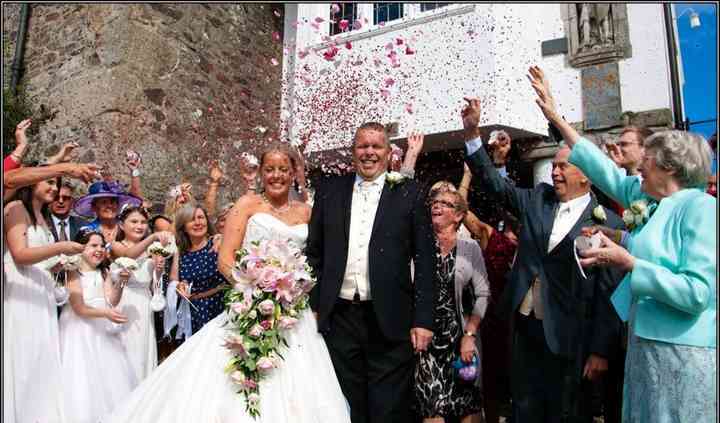 Having created flowers for hundreds of weddings across Devon and the South West they have a wealth of experience and knowledge and they were finalists in the 2010 Westcountry Wedding Awards. 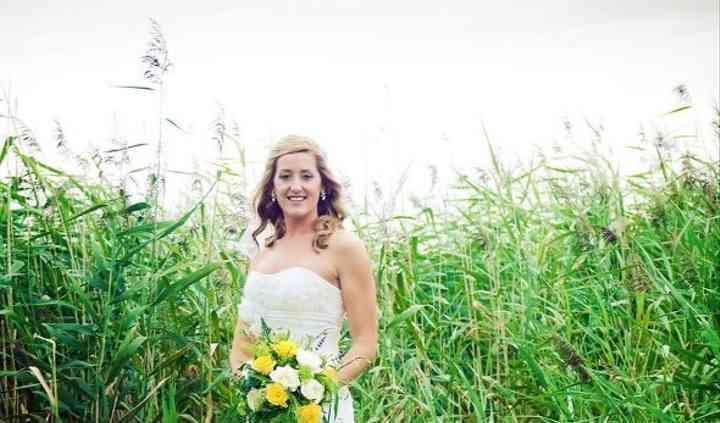 You can trust their floral designer Dawn to create wedding flowers that will please you greatly. 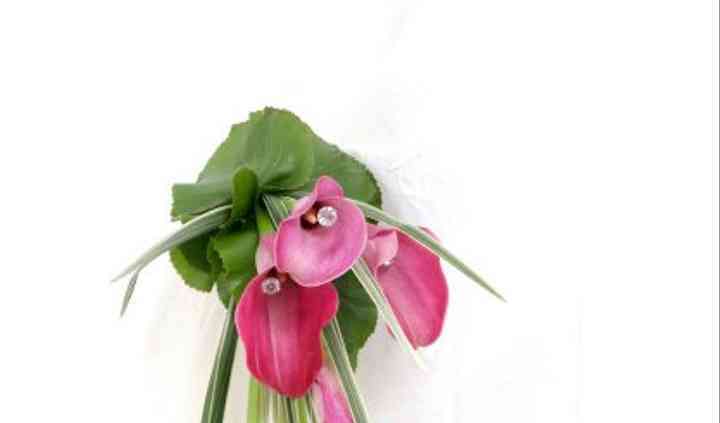 The team also provides other services which can complement your wedding flowers nicely. These include candelabras, silk bay trees, vases, vintage bunting. They can also help you organise your wedding so the process won't be as hectic.